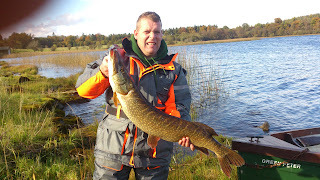 Oct 21 Boyle & Dist. Paddy Kelly Memorial Cup on Oakport lake 11am-5pm. 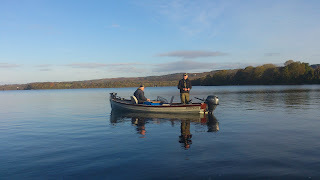 The weather has been better for our last few outing's than all summer, the rainfall earlier in the week had the levels up by a few feet & this fresh water slowed the fishing a bit. 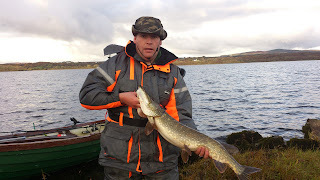 But Declan was in fine form netting more than 6 pike with the 19pd 1oz shown above the best. 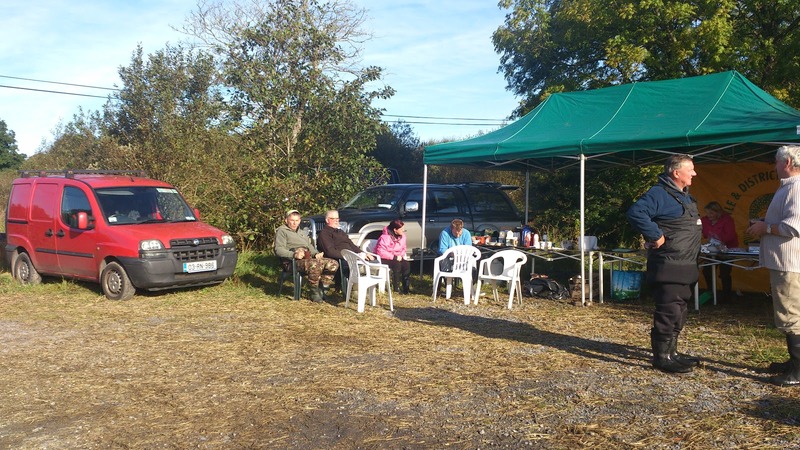 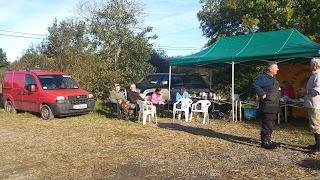 The club has only one more outing left this year which will be to Elphin on the 4th November. 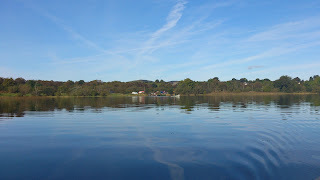 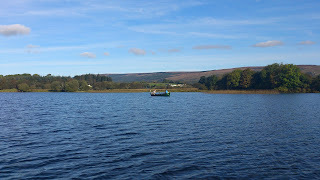 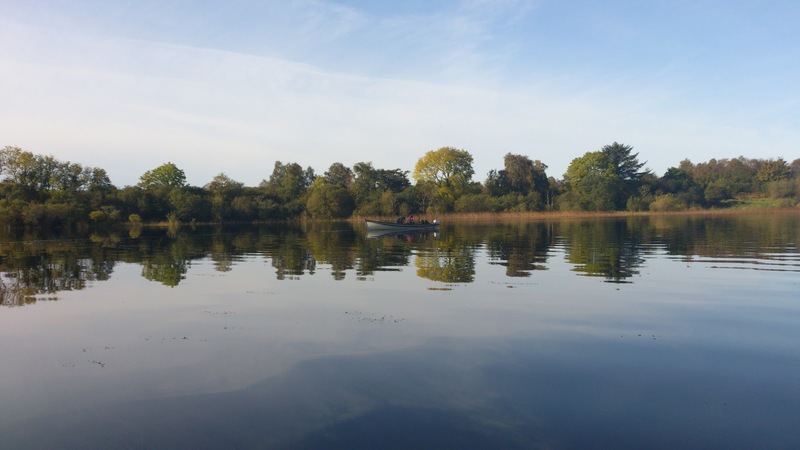 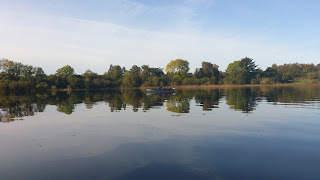 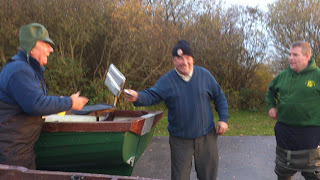 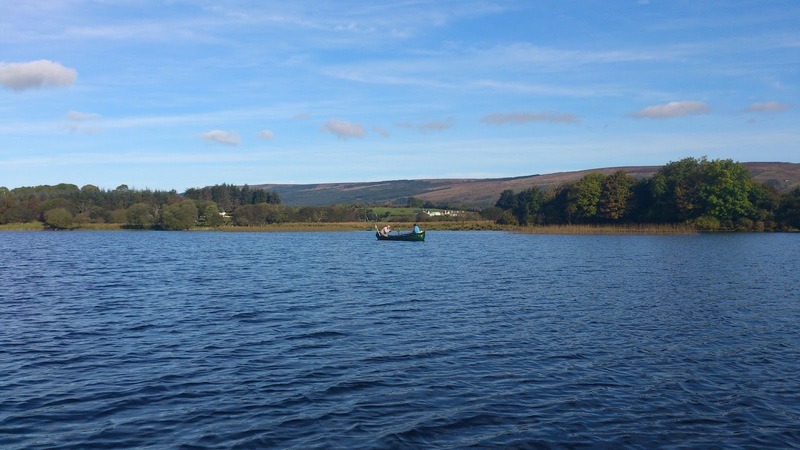 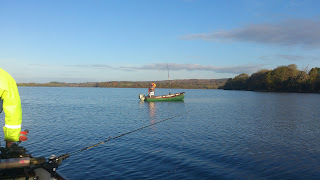 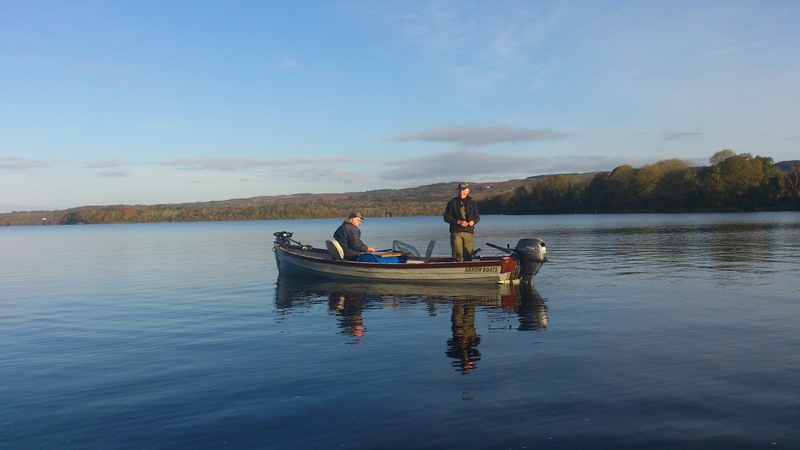 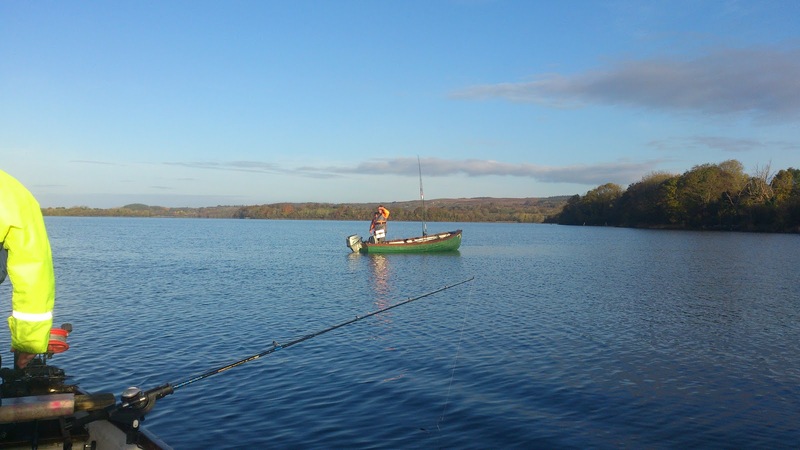 "Angler of Year on Lough Na Blahy fishing 10am - 4pm. 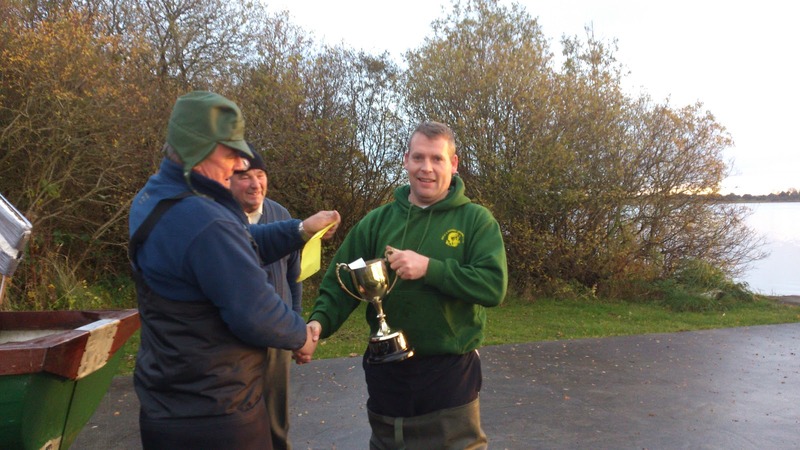 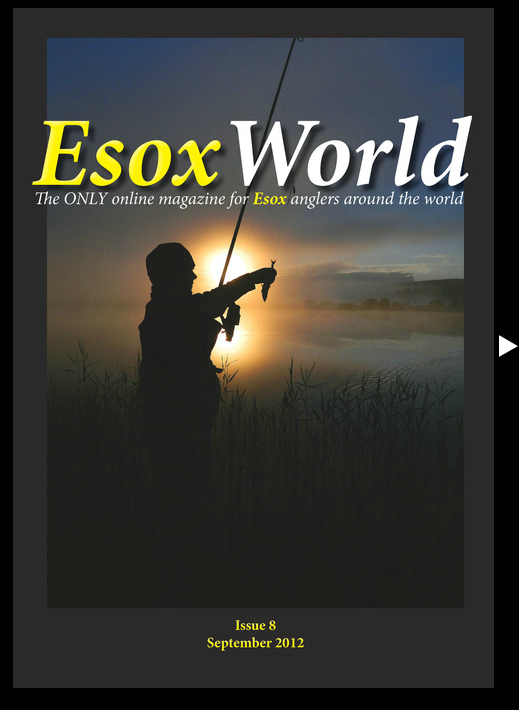 This is always an enjoyable lake to fish, Tom Commons has done well here, winning the last 2 outings but will need a huge effort to catch Jim Clarke in the overall standings.I hope to have photo's of the presentation later.